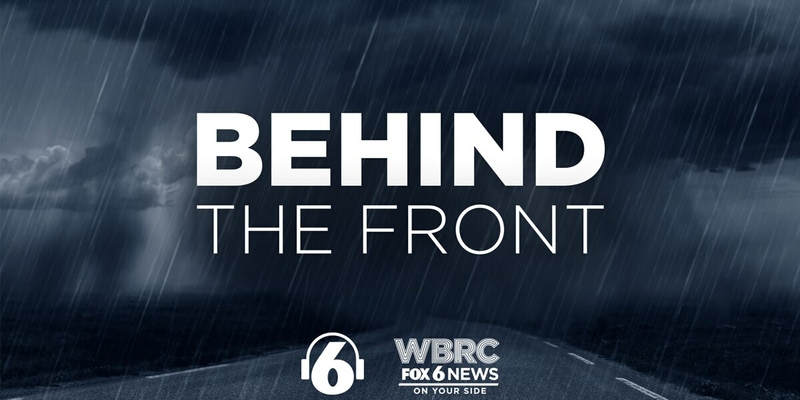 BIRMINGHAM, AL (WBRC) - Baron Weather’s Chief Development Officer, Bob Dreisewerd, talks the impact severe weather can have on bridges and roads. 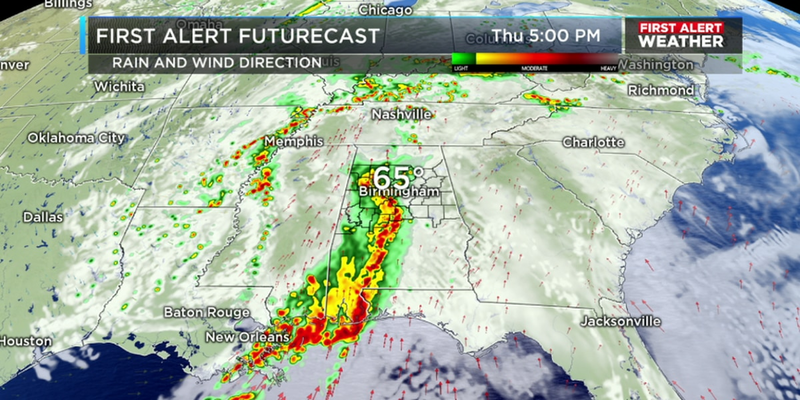 Plus, how new technology is helping to provide better safety for users and how it allows meteorologists to pinpoint the areas of severe weather and even time of arrival. 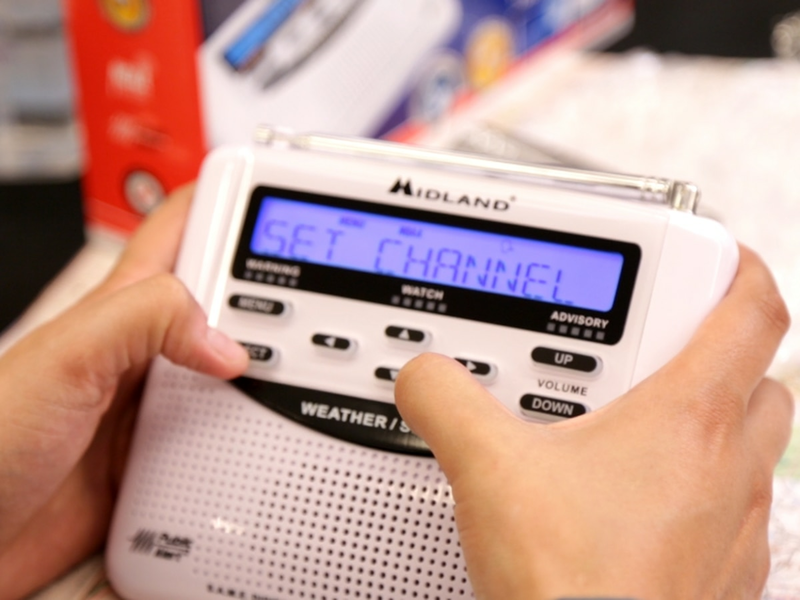 Baron Weather is located in Huntsville, Ala. You can learn more about the company here. 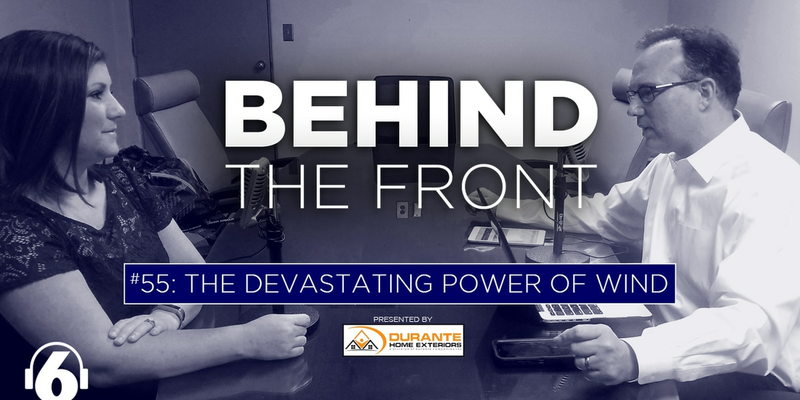 And check out episode #20 of Behind the Front where the company’s Director of Broadcast Meteorology spoke with J-P Dice about the power of data. 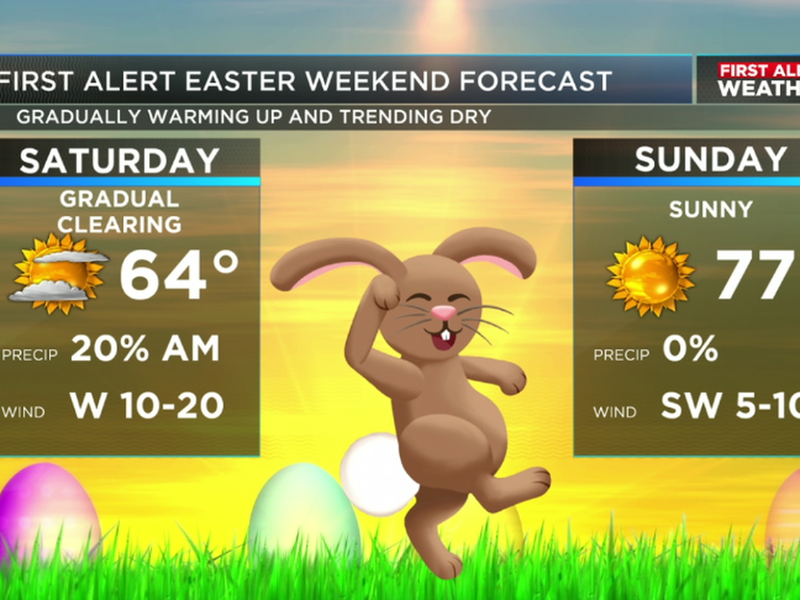 The chance for scattered areas of rain and thunderstorms will be returning tomorrow.